Chelsea travel to Liverpool this weekend in the Saturday tea time kick off aiming to keep tabs on Man City at the top of the Premier League table. The blues head into the game on the back of two 4-0 wins, against West Brom last week and Qarabag midweek in the Champions League. 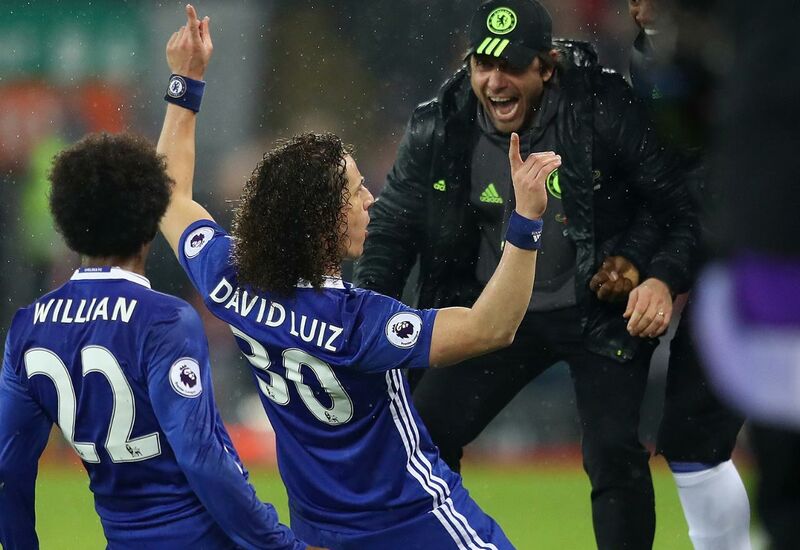 Antonio Conte’s men have not beaten Liverpool in the league for over three years, however recent form could change this. 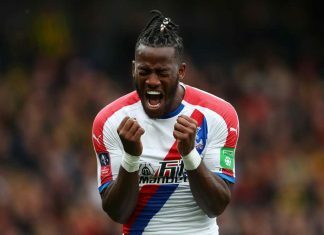 Michy Batshuayi will not make the trip to Anfield, Victor Moses is close to returning from injury, however this match has come too soon for him to be given a start ahead of the impressive Davide Zappacota. Alvaro Morata is expected to be back in the starting line-up after Conte rested the striker in midweek. 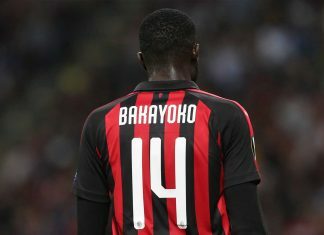 The Spanish international began on the bench for Chelsea’s midweek coming on in the second half. 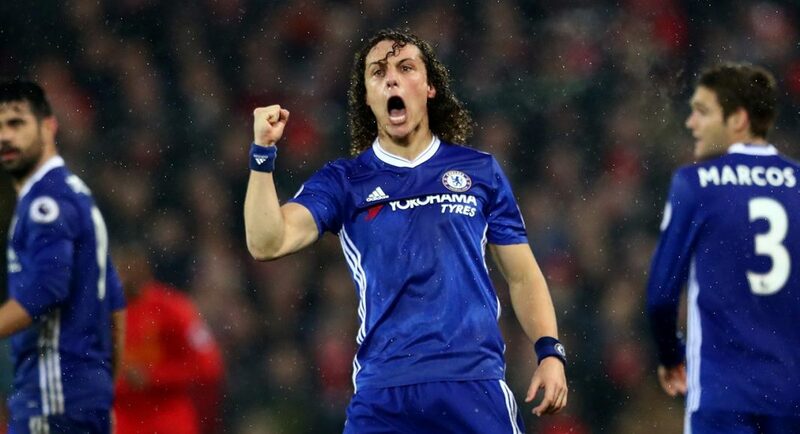 David Luiz returned to the line-up against Qarabag but is expected to take a place on the bench once again for this clash, with the likes of Morata, Cahill and Bakayoko returning after being rested in midweek. For Liverpool, right-back Nathaniel Clyne is out with a long-term back injury and while Joel Matip was not risked away at Sevilla, he should be available for the weekend. 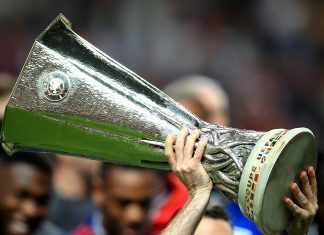 Courtois (GK); Azpilicueta, Cahill, Christensen, Zappacosta, Kante, Bakayoko, Alonso, Fabregas, Hazard, Morata. In the latest premier league betting odds for tomorrow’s game 888sport have Chelsea as 5/2 to take all three points. The draw is at 13/5 and Liverpool come in at 11/10. Last time these two teams played each other the final score was 1-1. A superb Luiz free-kick gave the eventual champions the lead at Anfield, before a header from Georginio Wijnaldum restored parity. Simon Mignolet saved a late penalty from Diego Costa to ensure both sides left with a point. Chelsea haven’t lost any of their last five Premier League visits to Anfield (W2 D3), since a 1-4 loss in May 2012. This will be the 55th meeting between these sides in all competitions since the turn of the century – the most played fixture among sides within England’s top four tiers. 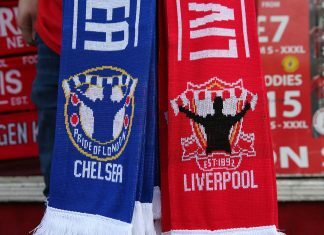 Both teams have scored in 11 of the last 12 Premier League meetings between these sides, with the exception being Chelsea’s 2-0 win at Anfield in April 2014. In fact, Liverpool have allowed their opponents to score with the highest proportion of their total shots this season in the Premier League (18.7%). 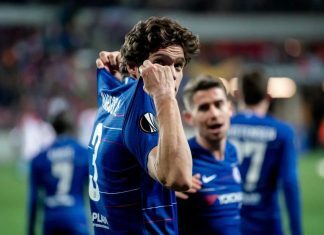 In their last match against West Bromwich Albion, Marcos Alonso became the 42nd different player Cesc Fabregas has provided an assist for in the Premier League – only Ryan Giggs (45 players) has assisted a higher tally of teammates than Fabregas. 15 of Chelsea’s Premier League goals have been scored by Spanish players this season – only two teams in the Spanish Liga have seen more of their goals scored by Spaniards than this tally in 2017-18; Real Sociedad (18) and Valencia (16). 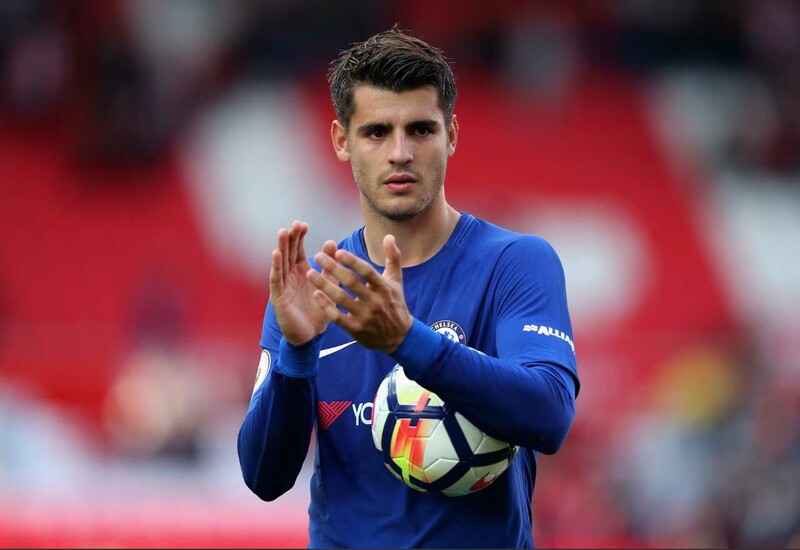 Alvaro Morata has had a hand in 12 goals in his first 11 Premier League games for Chelsea (eight goals, four assists), more than any other Blues player in the competition’s history. The game is being shown live on BT Sport 1 with coverage starting at 5pm. Highlights can be seen on BBC1’s match of the day in the evening. Both teams are in good form of late, which should make for a great 90 minutes of football. The likes of Hazard and Morata coming back into the side can cause Klopp’s dodgy defence problems and Liverpool will want to put to bed there errors from midweek so the draw looks the most likely outcome.